Fact Check: Are State Superintendent Candidates Certified Educators? 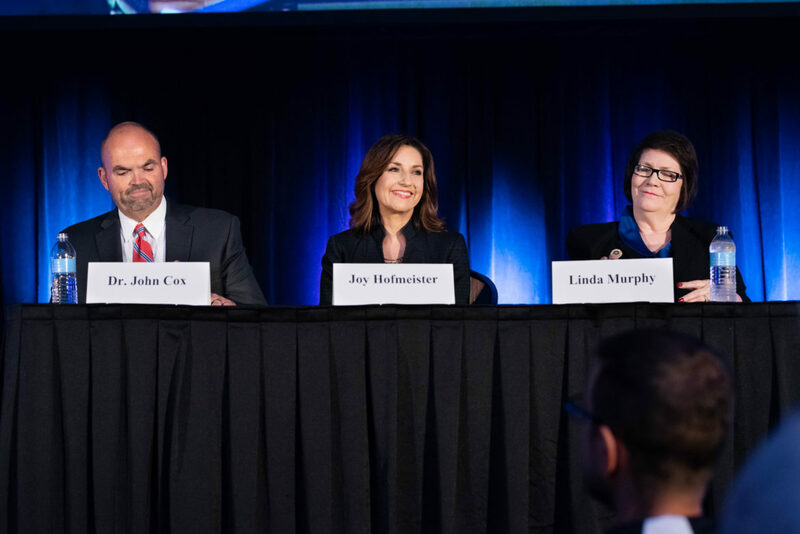 Superintendent candidates John Cox, Joy Hofmeister and Linda Murphy are seen at a forum hosted by the Oklahoma State School Boards Association in Oklahoma City on Aug. 24. 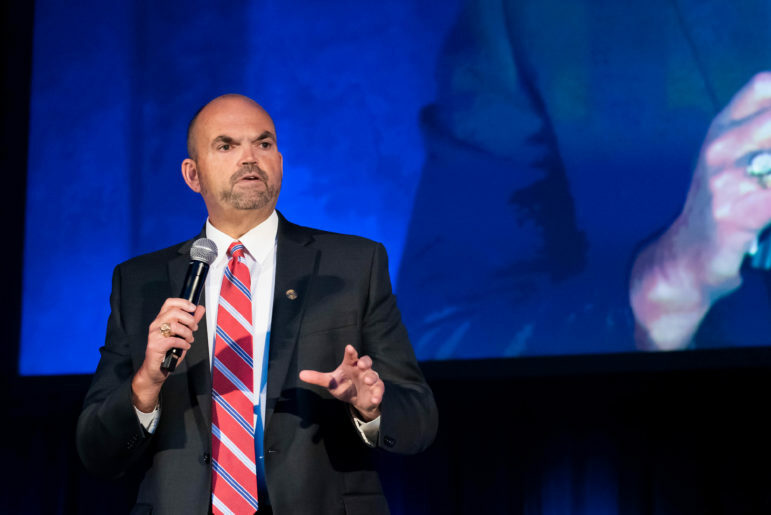 Several of the candidates for state superintendent of public instruction brought up their certification or classroom experience on Friday at a forum hosted by the Oklahoma State School Boards Association. Of course, whether a candidate holds a teaching certificate isn’t the only issue voters should consider, but I thought voters might find it valuable if I fact-checked the candidates’ claims. Which of the candidates for the superintendent’s race are actually certified educators? A search of all certified Oklahoma teachers can be found here. Here’s each candidate, in alphabetical order. Superintendent candidate John Cox speaks at a forum hosted by the Oklahoma State School Boards Association in Oklahoma City on Aug. 24. John Cox (Rodney J. Cox in the database), Democratic nominee and superintendent of Peggs Public Schools, said he’s served 33 years in public education, and 25 as superintendent. “I live it everyday,” he said. Fact: Cox holds a current Oklahoma certification in twelve areas: algebra, analysis, calculus, computer science, general mathematics, geometry, linear algebra, psychology, trigonometry, and principal for grades 5 through 12, and school counselor and superintendent for all grade levels. All were renewed in 2017 and are valid through 2022. 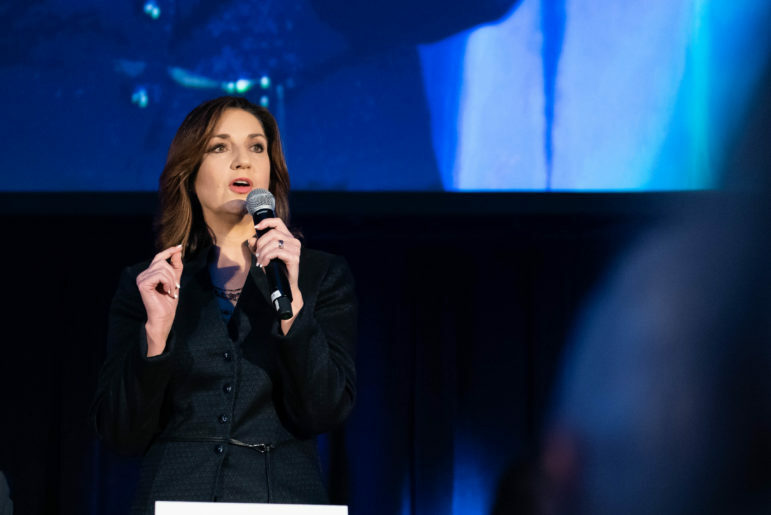 Current State Superintendent and candidate Joy Hofmeister speaks at a forum hosted by the Oklahoma State School Boards Association in Oklahoma City on Aug. 24. Joy Hofmeister, Republican incumbent, said the need for leadership and a strong public education system “has always been my focus as the mom of four public school kids and as a public school teacher as well.” Fact: Hofmeister holds a Texas educator certificate in two subject areas: elementary English and elementary self-contained. Her certificates were issued in 1988 and are valid for life. 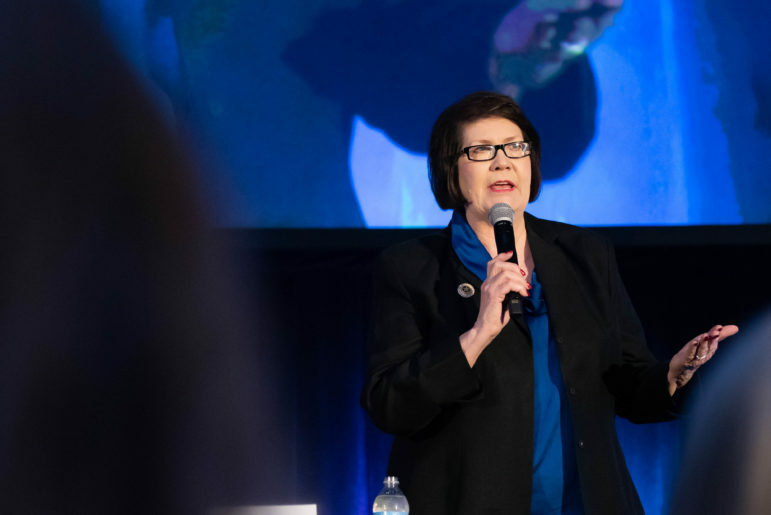 Linda Murphy, candidates for state school superintendent, speaks at a forum hosted by the Oklahoma State School Boards Association in Oklahoma City on Aug. 24.